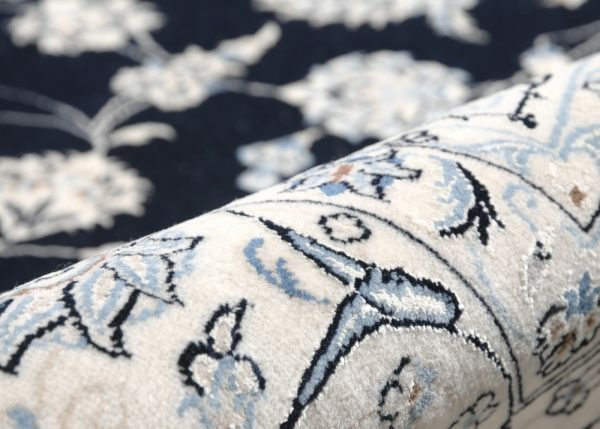 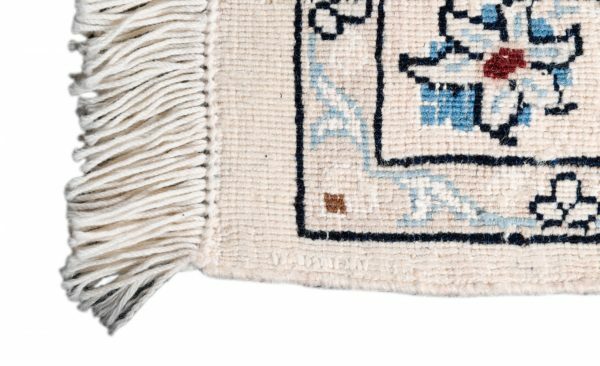 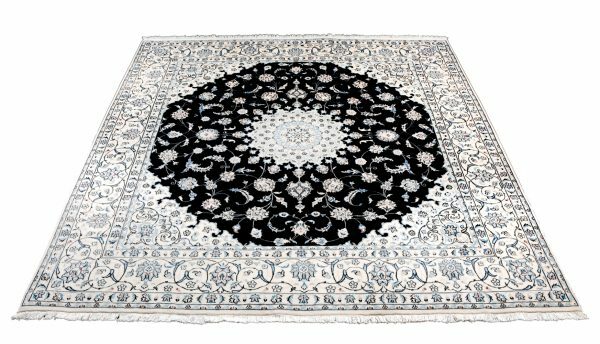 A stunning classic carpet that represents the traditional handcraft. 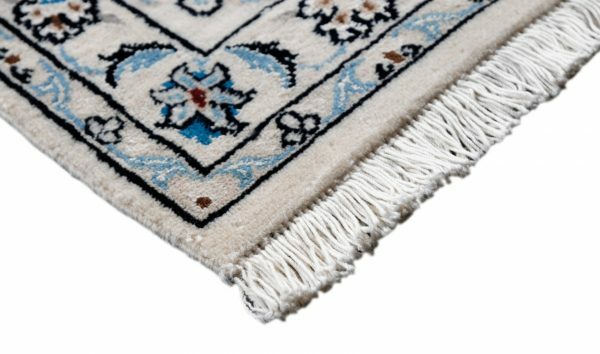 It enhances your home with its slight touch of elegance. 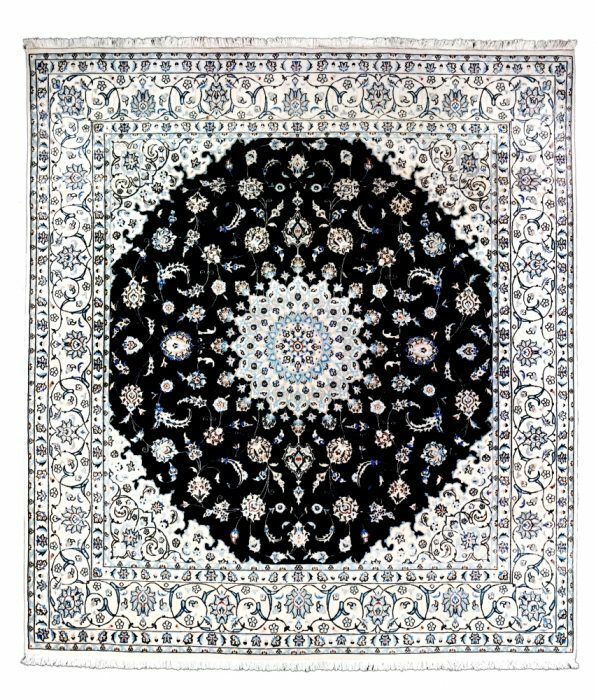 Handknotted in Iran, province of Naain, size 273 x 165 cm, material 100% wool.